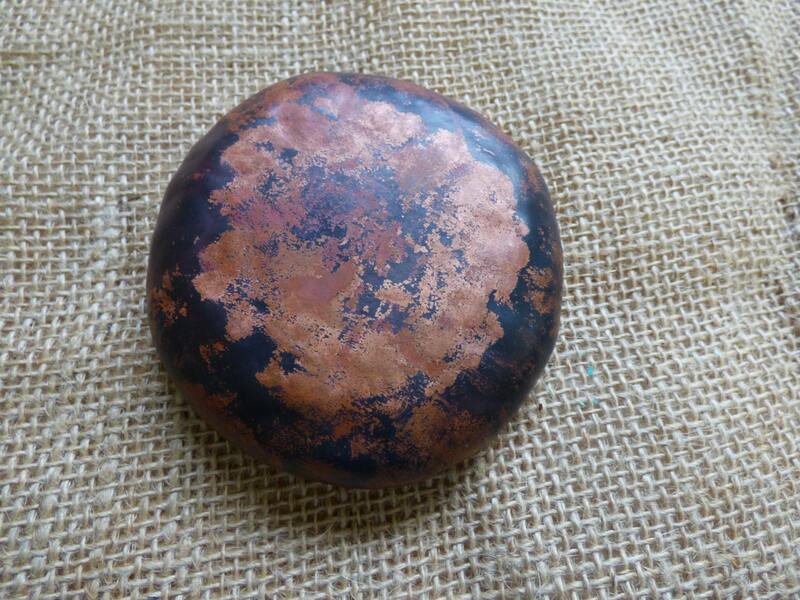 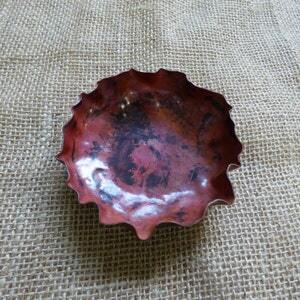 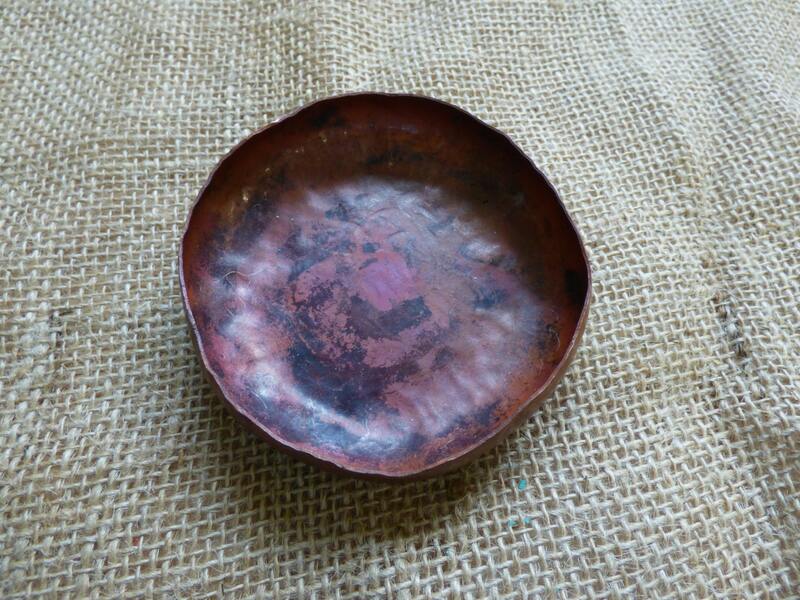 Simple hammered, rolled edge, copper bowl that began as a sheet of copper. 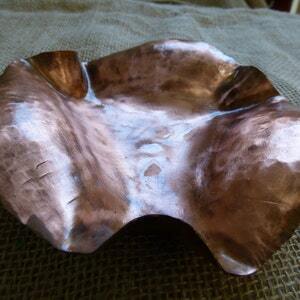 It’s life then took a turn when it was cut into a round disk, and hammered into an elegant bowl left with its natural copper forge fire finish. 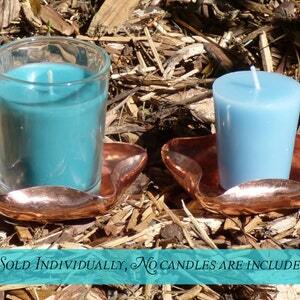 These copper bowls work great as candle dishes, but many of my customers also love them for decorative entry way catch-alls (for keys, coins, and whatever has cluttered your pockets throughout the day). 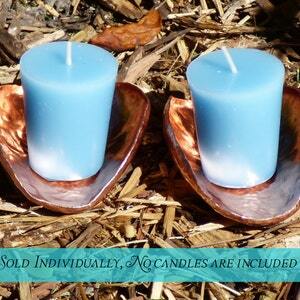 Or simply as a beautiful addition to your decor. 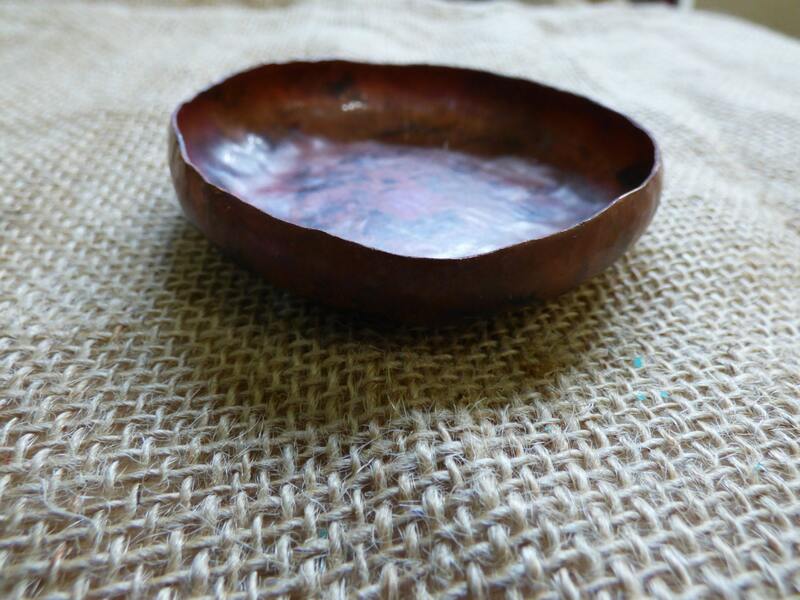 Don't forget to check the rest of my shop for more Bedside Ring Bowls, Chainmail Jewelry, Christian Jewelry, Victorian Necklaces, Renaissance Jewelry, Silver Jewelry, Copper Jewelry, Hand hammered Copper Bowls, and more!